At Laura Leigh Hair and Beauty we know how important it is to keep your hair colour looking shiny and healthy after you leave the salon. This treatment is a combination of two of our most popular treatments; Kerastase Fusio-Dose and L’Oreal Smartbond. By combining them together you will have all of the conditioning and strengthening benefits of both treatments, giving your hair the TLC it deserves. 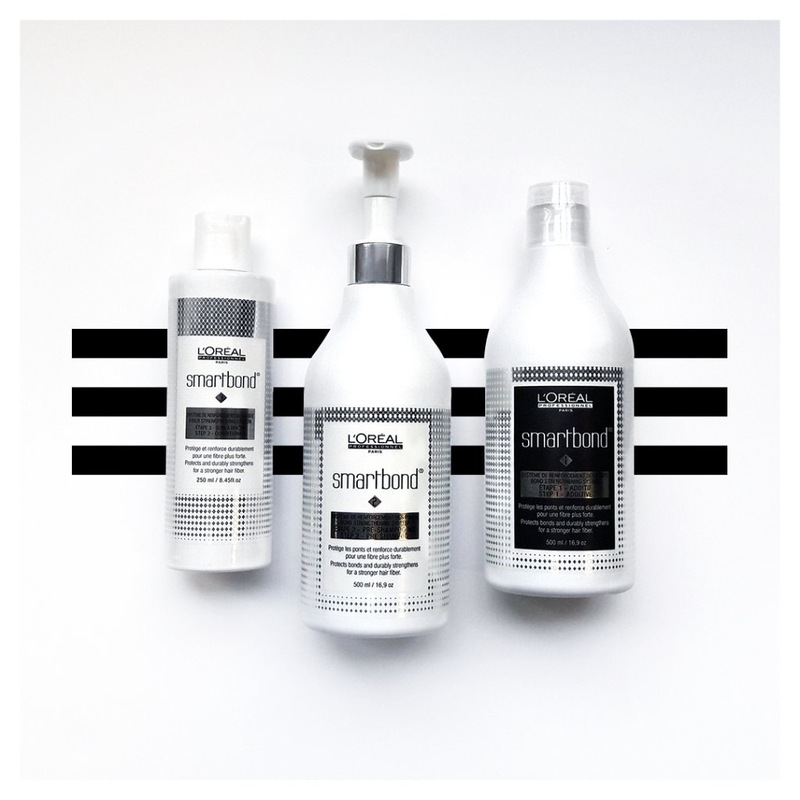 Smartbond is L’Oreal professionnel’s latest smart ingredient. It is added to your colour to minimise any potential damage and protect your hair. This treatment is designed to protect bonds deep within the hair and strengthen them during the colouring and highlighting porocess, resulting in hair that is stronger, softer and shinier. 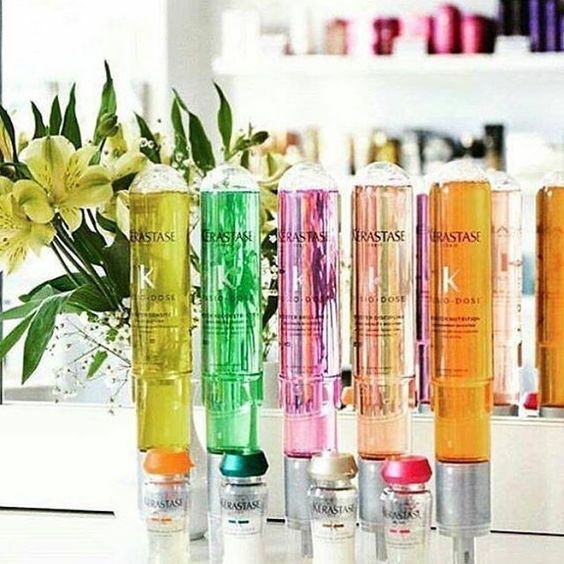 Transform your hair i 5 minutes with a made to measure highly concentrated Kerastase Fusio Dose treatment. Identify your hair needs with your stylist and create your tailor made Fusio Dose ritual. Your hair will be left stronger, healthier, smoother and more manageable.